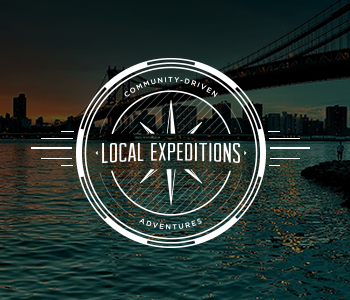 We’re thrilled to work with Local Expeditions to develop a platform that connects travelers with local exerts, giving them an insiders’ experience of the city. Join us for the launch of Local Expeditions and find out more about how you can be involved. We’re be celebrating on our rooftop with an open bar and, of course, beautiful views of Brooklyn and Manhattan.